The Hidden Cameras are partnering with the McMichael gallery on this special month of the release of Home on Native Land. Starting on October 13, Joel takes over the social media feed of the McMichael, posting images from their collection as well as a selection from living Canadian artists in his community. 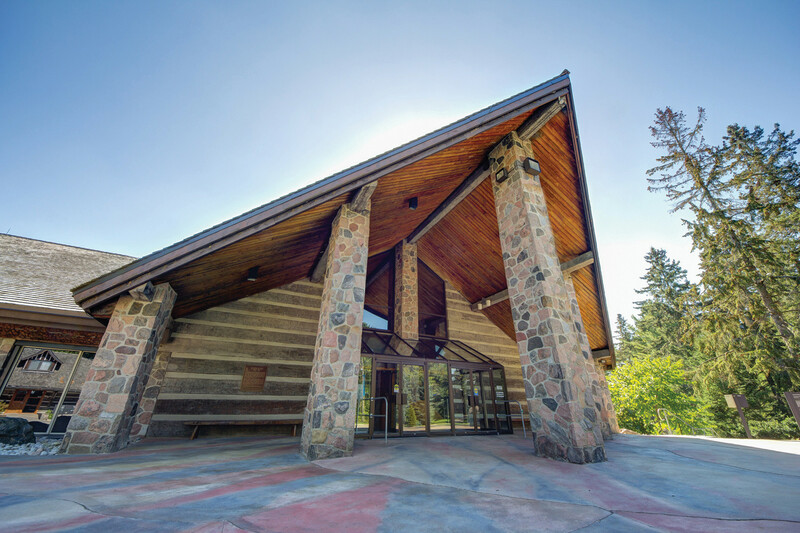 The social media takeover, called “Conversations,” concludes on October 20 with a special live acoustic concert at the McMichael surrounded by Group of Seven artworks and the beautiful fall colours of the Humber River Valley. There is limited seating, so book your tickets now. There is also a round-trip bus service available from the Gladstone Hotel.